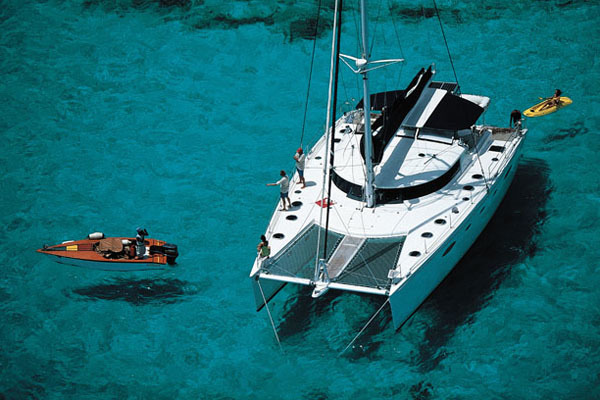 The Eleuthera 60 is one of the most luxurious crewed catamaran for skippered charter in Croatia, stunningly impressive luxurious yacht. 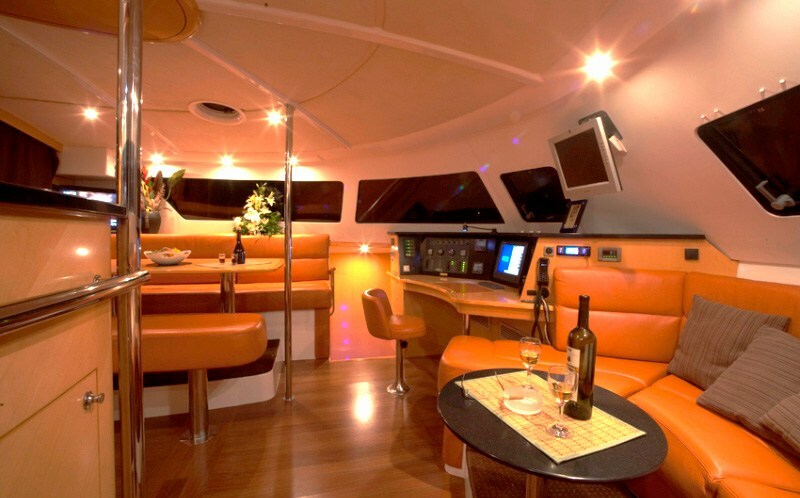 She offers style and grace, size and power and is the perfect vessel to cruise Croatia’s famous coast line in comfort and safety. 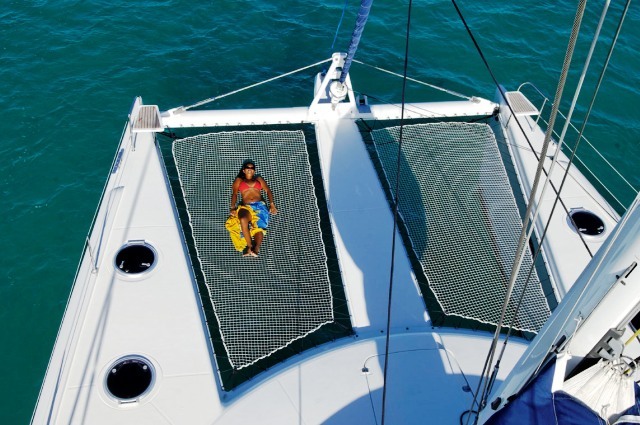 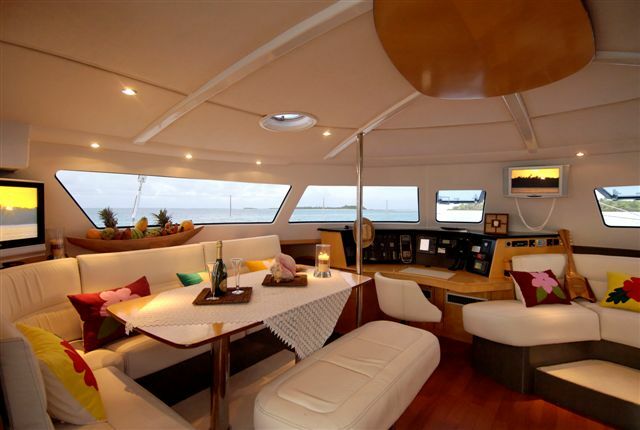 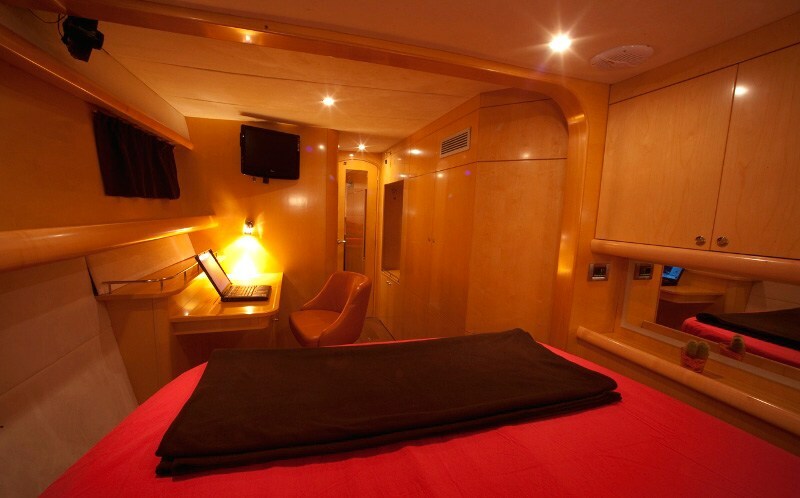 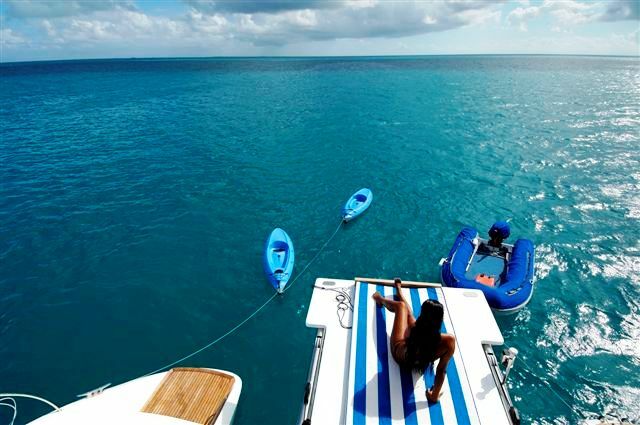 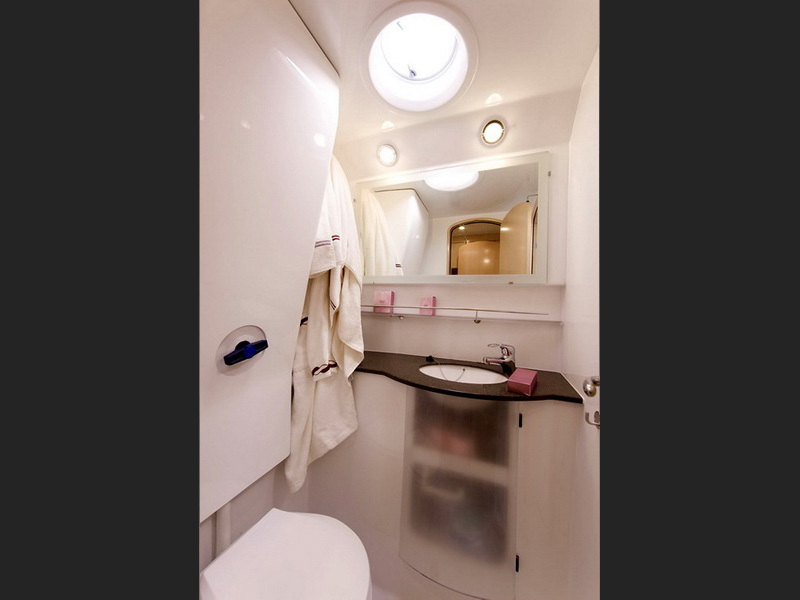 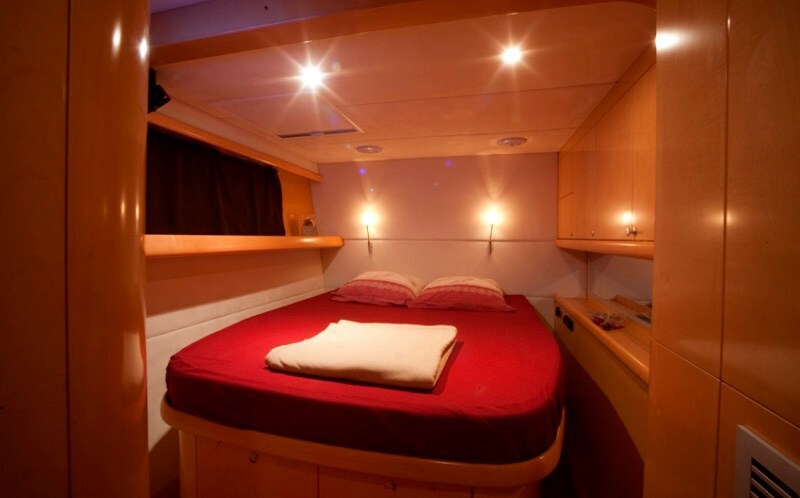 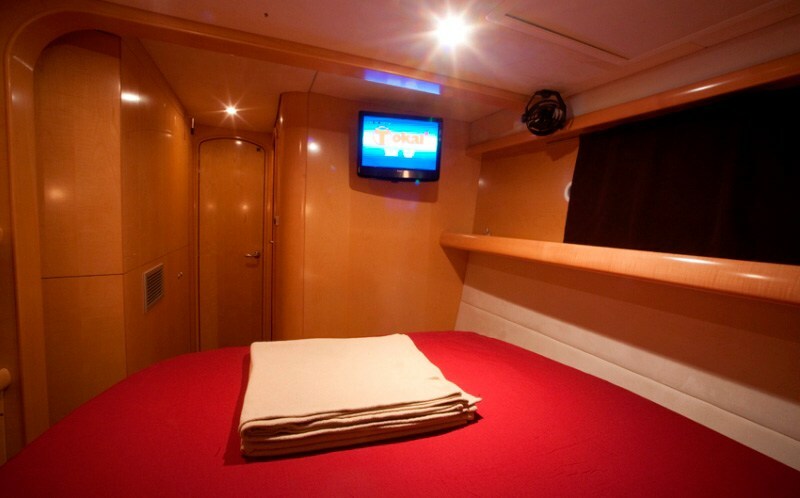 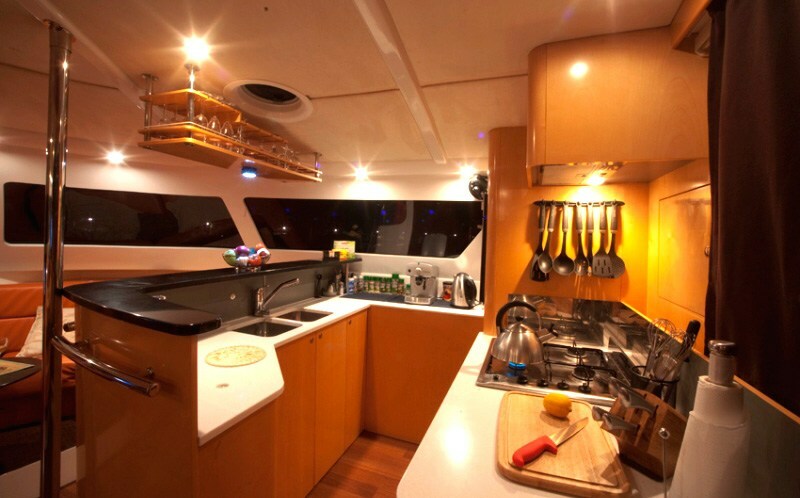 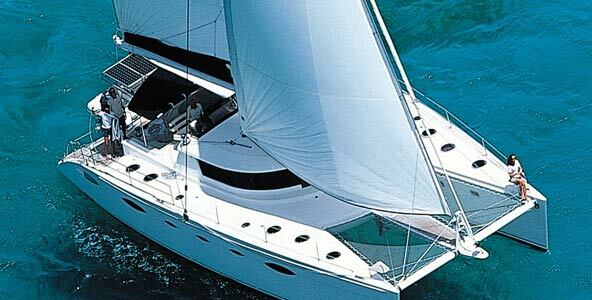 The large charter catamaran is designed and conceived for charter guest who demand only the very best. 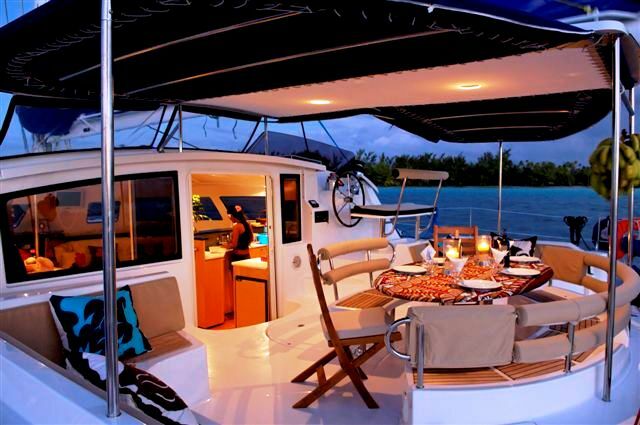 The Eleuthera 60 offers the level of comfort, spacious accommodation and quality of finish more commonly found in one-off catamarans and large luxury super yachts. 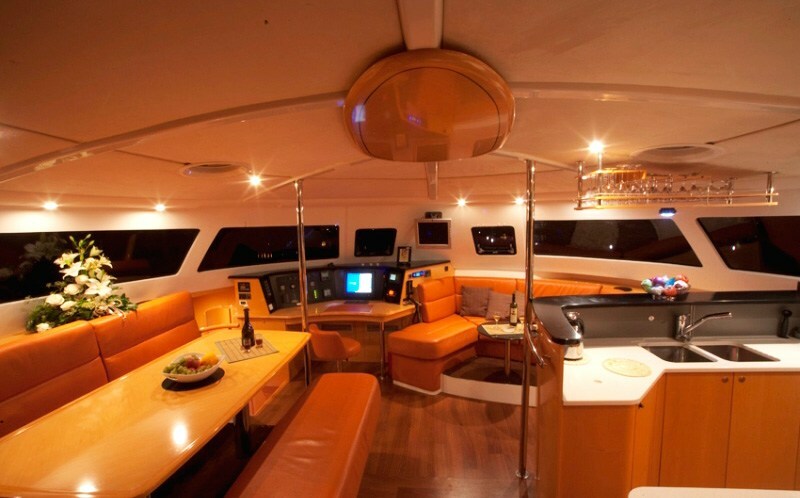 A great 18 meters long yacht for absolute comfort. 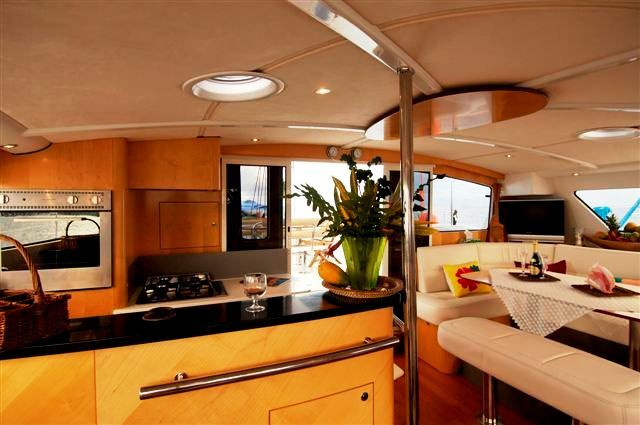 You will be seduced by the ease of movement on board, thanks to the wide and elegant stern, a cockpit which opens onto a superb saloon for a convivial surface area of 44m2. 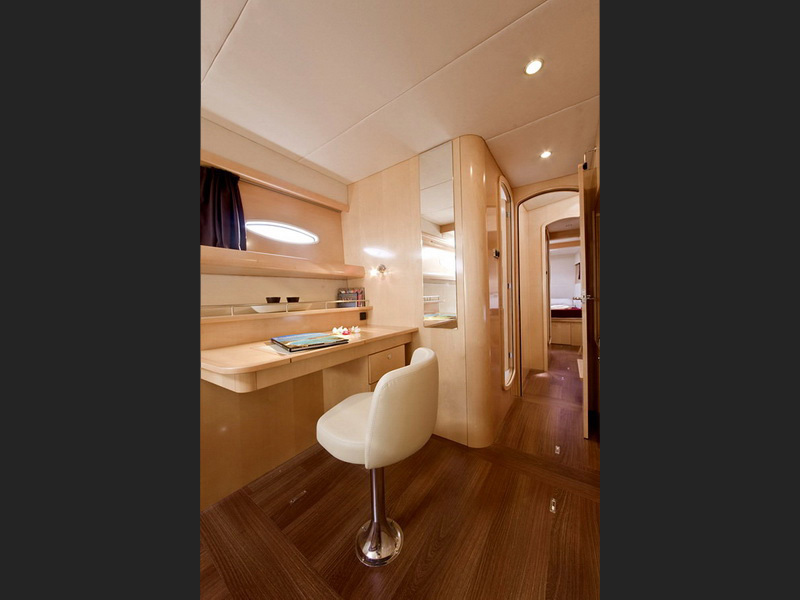 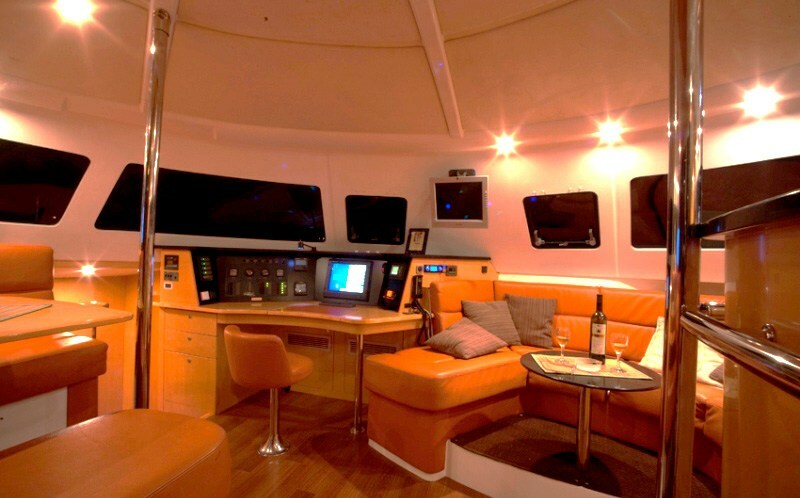 The luxurious comfort of the saloon provides separate areas: a fully-fitted galley with a bar, a coffee table with a comfortable divan for relaxing and cocktails, a saloon seating 10 guests and of course a very long chart table facing forwards. 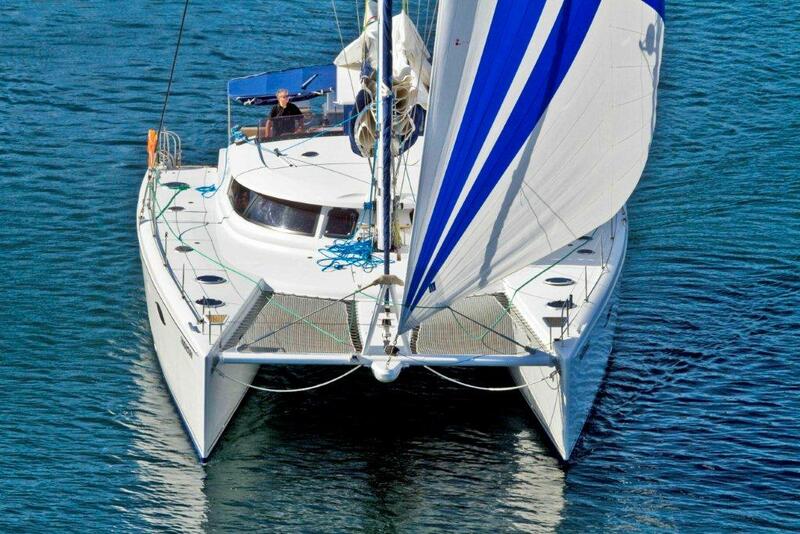 When you sail on the Eleuthéra 60 builded according to new high building standard (infusion) you will discover the range of original patented technical solutions along with others which have long proven their worth – reinforced skegs to protect propellers and rudder triangulated rigging.